Lynn R. Patterson Sr., 71 of Canton passed away on December 3, 2018 at his residence. He was born January 23, 1947 in Akron the son of the late James and Geraldine (Bowser) Patterson. 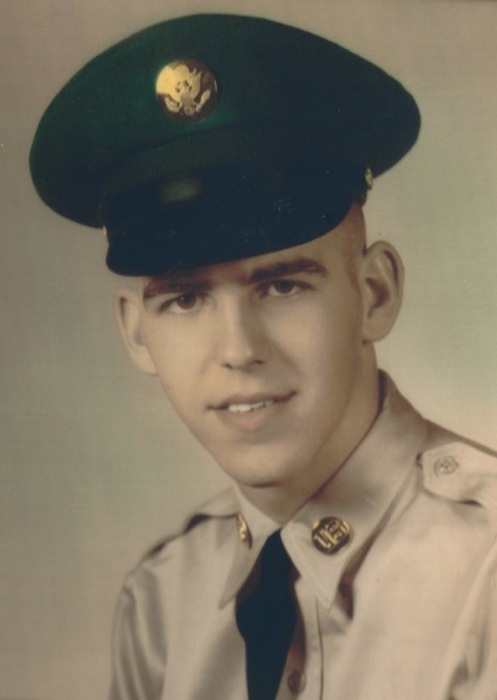 Lynn was a decorated veteran serving in the Army as 101st Airborne Ranger Screaming Eagle Division. He was a member of the VFW, DAV, and AmVets. He loved woodworking and spending time with his family. He is survived by three sons, Lynn (Joni) Patterson Jr., Brian (April) Patterson, Shad Patterson; step children, Peter Mallcheck, Jovanka Mallcheck, Julia Mallcheck; Angela Johnson; siblings, Patricia Swarts, Betty Marcin, Ronald Patterson, Debra Patterson; grandchildren, Justin, Jesseka, Brian Jr., Dalton, Kayla, Lorenz, Keirsten, Hannah, Madelynn; great-grandchildren, Nolan, Elijah, and Kennady. Lynn was preceded in death by siblings, Homer Patterson and Shirley Vercamen. Funeral Services will be held on Saturday, December 8, 2018 at Heitger Funeral Home - Massillon Chapel, 639 1st St NE, Massillon at Noon. Calling hours will be two hours prior to the service at the funeral home from 10am to Noon. Lynn’s final resting place will be at Arlington National Cemetery. In lieu of flowers donations may be made in Lynn’s name to any veteran’s organization.